The novel is a bitter indictment of industrialization, with its dehumanizing effects on workers and communities in mid-19th-century England. Louisa and Tom Gradgrind have been harshly raised by their father, an educator, to know nothing but the most factual, pragmatic information. Their lives are devoid of beauty, culture, or imagination, and the two have little or no empathy for others. One of Dickens's darkest novels, dealing with kidnapping, burglary, child abuse, and murder. Alongside this gallery of horrors are the corrupt and incompetent institutions set up to address social problems and instead making them worse. Sketches by Boz collected a rich and strange mixture of reportage, observation, fancy and fiction centred on the metropolis. 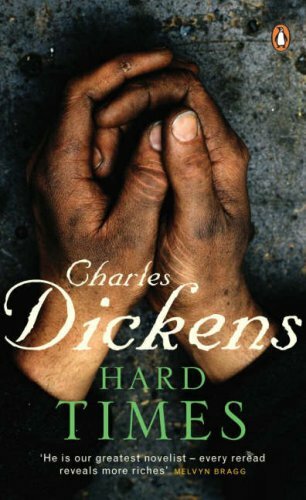 It was Dickens's first book, and in it we find him walking the London streets, in theatres, pawnshops, law-courts, prisons.